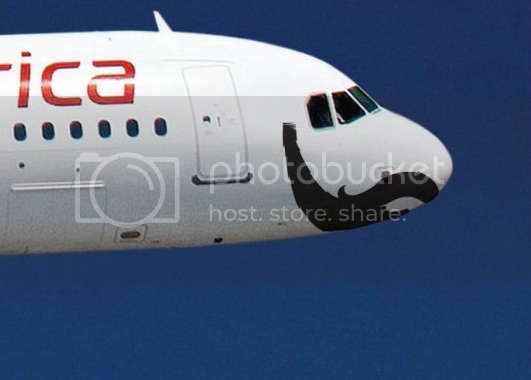 On Thursday, Virgin America unveiled what in all likelihood is the first plane to dawn a beard. The Airbus A320 pictured below will be used this season to promote the company's role as official airline of the San Francisco Giants. 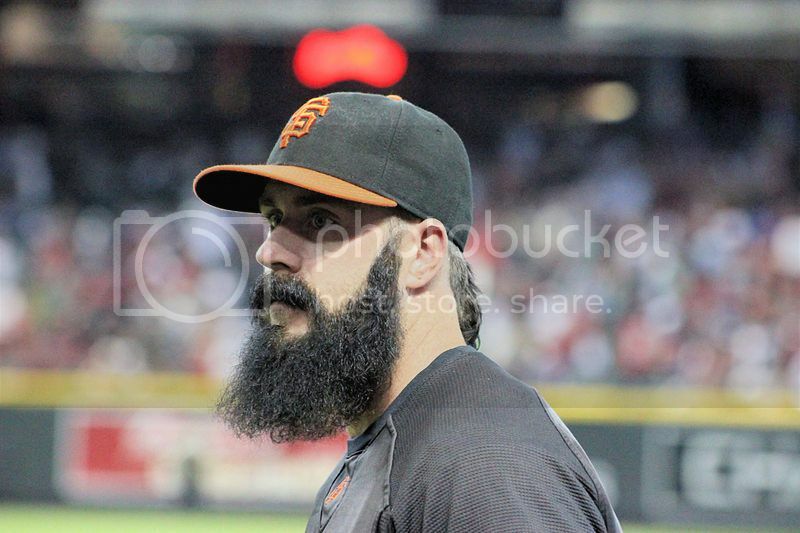 The beard is a head nod to popular pitcher, Brian Wilson, and his "fear the beard" viral campaign. What's more cool than this? 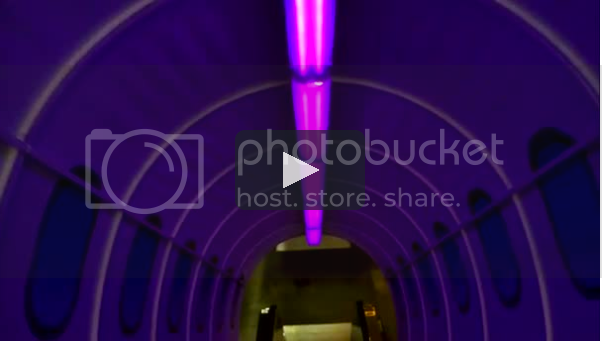 Take a ride down the airline-inspired escalator covers that await fans at AT&T Park this season, as part of Virgin America's in-stadium activation.